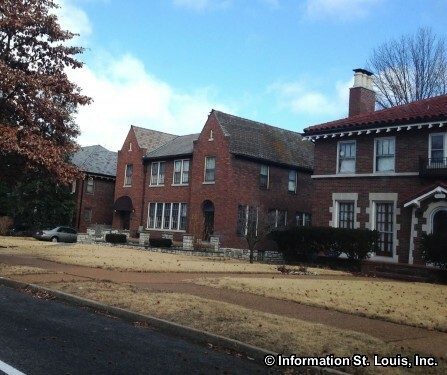 The Holly Hills Neighborhood is located in southeast St Louis City. 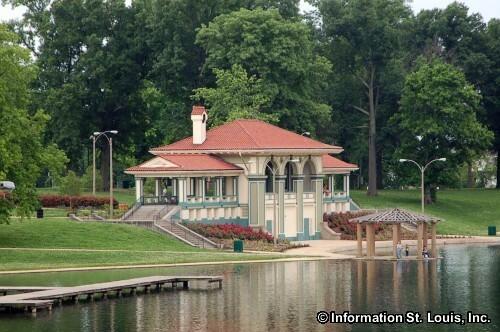 It is located just north of the third largest park in the City, Carondelet Park. 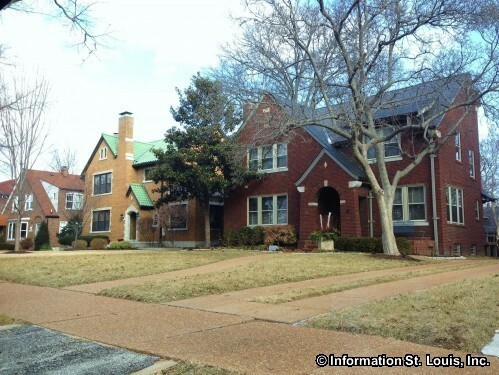 The boundaries of the neighborhood are Grand Blvd on the east, Holly Hills Blvd and Carondelet Park on the south, Leona Street and the Union Pacific railroad on the west and Bates then Walsh Streets on the north. 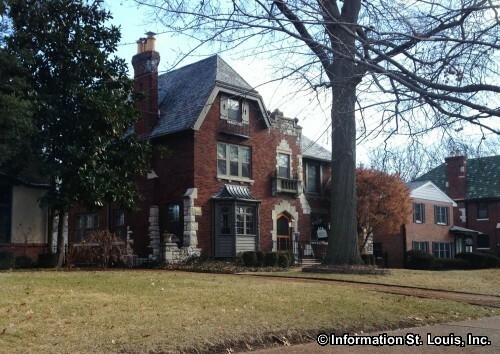 Surrounding neighborhoods are Dutchtown to the north, Bevo Mill to the west and north and the Carondelet Neighborhood to the east. 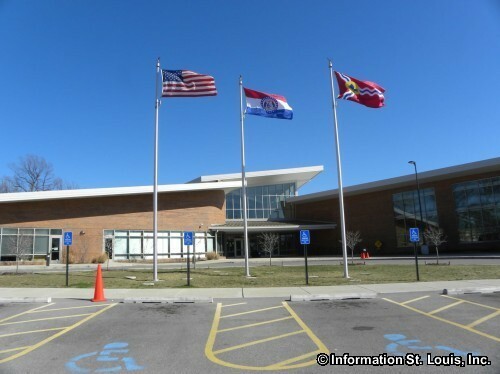 Although the district does not have a school with in the neighborhood's boundaries, the St. Louis Public School District serves the residents of the Holly Hills Neighborhood. There are district schools nearby. Some of them are Woerner Elementary, Oak Hill Elementary and Long Middle schools in Bevo Mill, Carnahan High and Meramec Elementary schools in Dutchtown and Woodward Elementary School in Carondelet. There is a private, Catholic school in the neighborhood, St. Stephen Protomartyr School, which has Preschool through 8th grade classes. 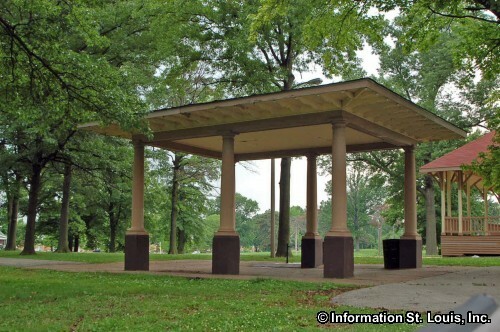 Carondelet Park is not in the Holly Hills Neighborhood, but being located along its southern border, it is readily available to the residents of the neighborhood. 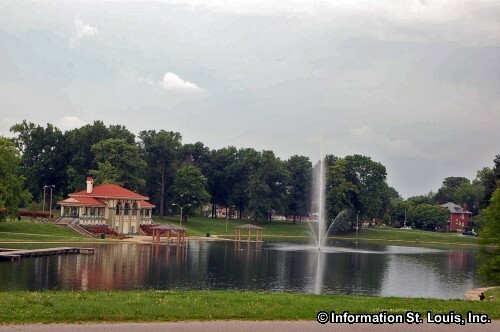 The park features almost 180 acres of parkland, two annually stocked large fishing lakes, picnic facilities and pavilions, athletic fields for baseball, softball and soccer, tennis courts, walking trails, the newly built Carondelet YMCA Rec Complex with indoor aquatic center, gymnasium, weight room and more, and the historic Lyle Mansion. One of the 15 branch libraries of the St. Louis Public Library system is located nearby. The Carondelet Branch Library is on Michigan Avenue in the Carondelet Neighborhood. The Carondelet Branch just received a complete renovation in 2012. 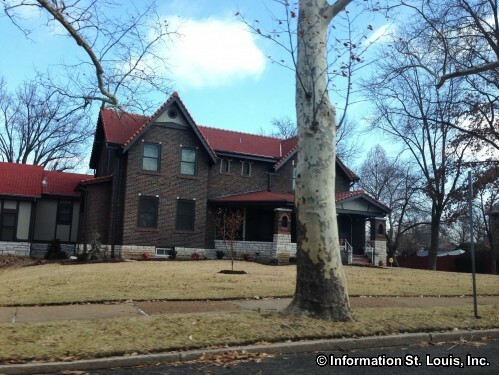 It is a historic City Landmark, having been opened in 1908 as the third Carnegie branch. The area that Holly Hills now covers was once part of the large Commonfields of the independent City of Carondelet. 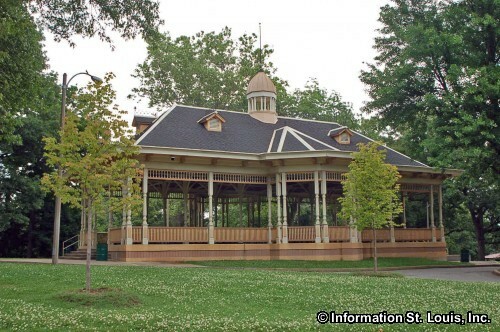 In 1870 Carondelet was annexed by the City of St Louis and in 1876, Carondelet Park was dedicated. It was in 1920 when three developers bought a large plot of land from the Missouri Pacific Railroad with a vision to create a neighborhood that had the "elegance of Hollywood," hence the name of the neighborhood. With the Depression came a revision to the original plan for the development. Street names within the Holly Hills Neighborhood honor those developers, William Federer, Gus Arendes and Don Livingston.